British brand Atkinsons has launched Mint & Tonic, a new fragrance in the brand's Contemporary Collection. Additional notes include grapefruit, geranium and vetiver. 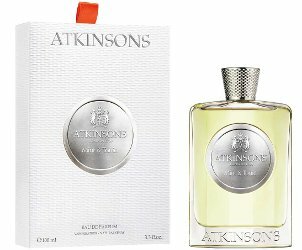 Atkinsons Mint & Tonic is available in 100 ml Eau de Parfum.